We know veggies are loaded with vitamin goodness but sometimes kids taste buds need a little incentive! 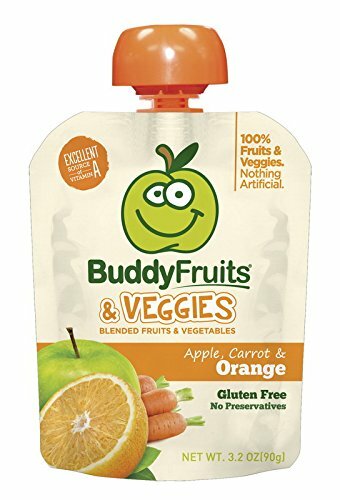 So we paired the sweetest fruits with vitamin rich veggies to come up with a snack kids (and moms) will love! 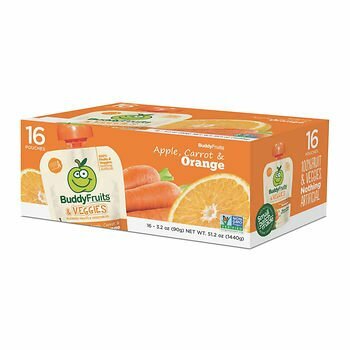 If you have any questions about this product by Buddy Fruits, contact us by completing and submitting the form below. If you are looking for a specif part number, please include it with your message.